Drilling rigs often utilize hydraulic pumps and other components as necessary equipment in their day-to-day operation. Don't be at the mercy of a hydraulic component failure or system breakdown. 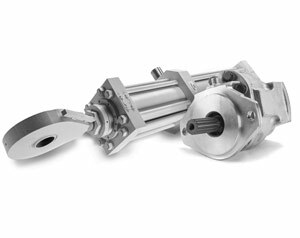 Purchasing reliable hydraulic pumps, cylinders, motors, and other components can mean the difference between your company making a profit, or suffering a loss. Perfection Hydraulics has been a leader in the industry for over 40 years and continues to provide the repair and remanufacturing services that drilling operations rely on to drill deeper. Whether it is repair of an existing component, or the purchase of new hydraulic equipment, let our experts provide you with the outstanding service and support you deserve.